Digi-Me’s name comes from the shortened words of Digital Media. Our company is changing lives, as well as the future of the Human Resources’ world. 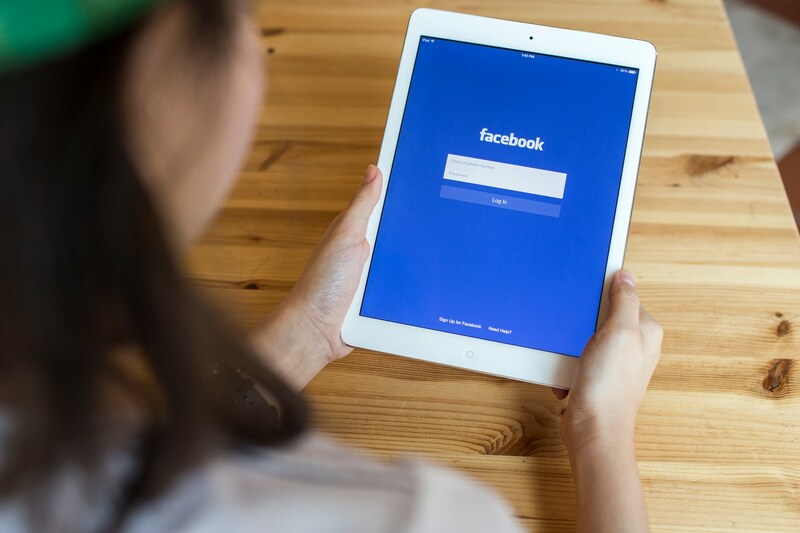 Our mission is to be the leading provider of technology-infused video for Human Resources, matching employers with quality candidates faster and easier than traditional text job postings and providing measurable results to help clients better understand candidate behavior. Today’s digital based realm of business requires consistent engagement and relevant content. 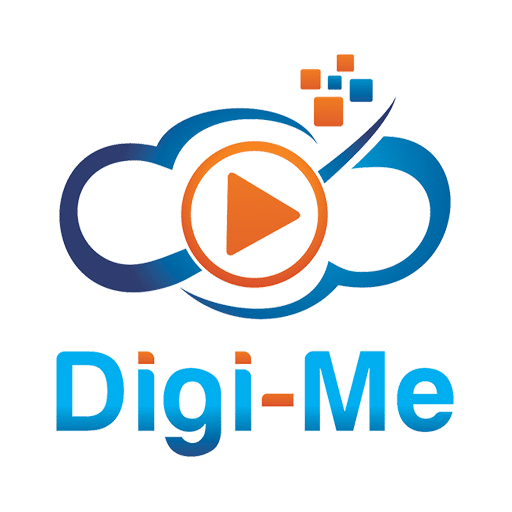 Digi-Me creates videos that companies can easily integrate within there current recruiting strategy. We provide companies with various options of displaying their brand and employment message. We believe in above-and-beyond customer service, high quality products and long lasting partnerships, which is what helps us provide powerful results. Our team has been hand picked to provide clients with a great product and an amazing experience. We do our best to accommodate the needs of our clients through solid communication skills and creative solutions. We are a company that lives the phrase “a career is just a hobby that you get paid for”. When you partner with Digi-Me, your company will instantly notice 2 things. First, we are fast. Not only do we do our job quickly, we do it well by having a constant review process that goes through a number of different eyes to ensure quality. Second, we are here for you, our clients. This partnership works the best when both sides are accountable for each other. Digi-Me is accountable by creating a custom product, providing custom implementation strategies, custom live results, and personal service unmatched in this industry. This isn’t just good business, it’s good people doing good business. Digi-Me looks ahead. 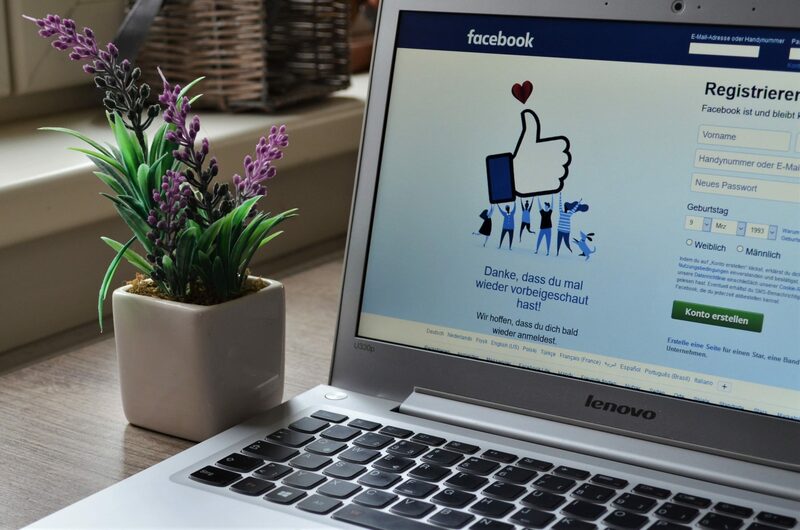 HR is going digital in social and mobile. We are the most relevant product. We look forward to your business. #VideoIs Relevant.